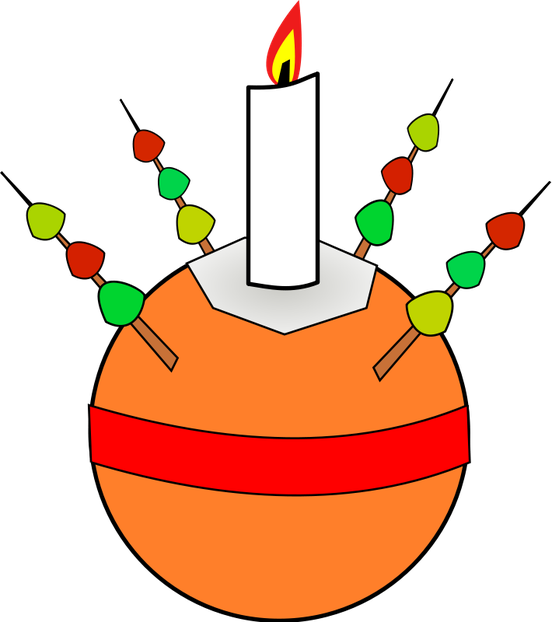 This morning the whole school, accompanied by all the staff and some Governors, gathered in St Mark's Church for a very special Christingle Service led by Father Ian and he explained the meaning of the Christingle. 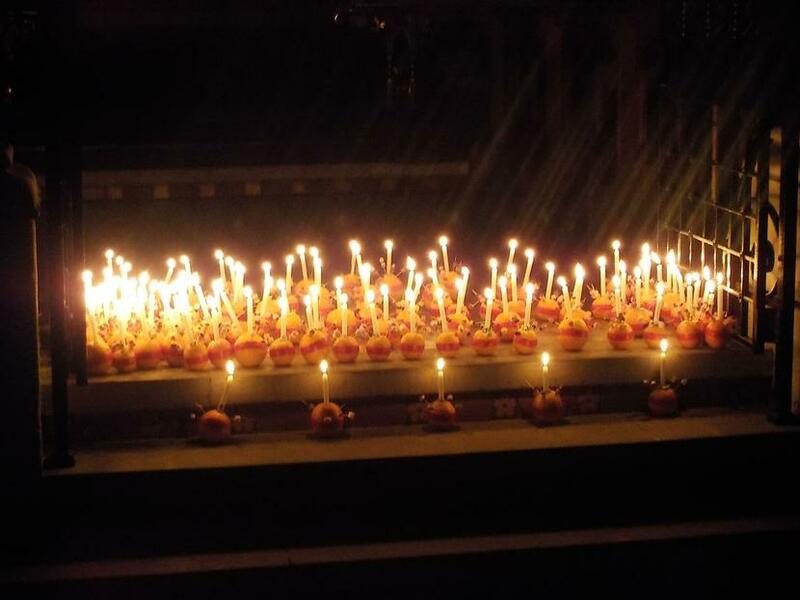 We then lit all 108 Christingles and sang by candlelight. like the world which the Lord God made. a candle, telling us of the world’s true light. Jesus shines on in the darkest night.